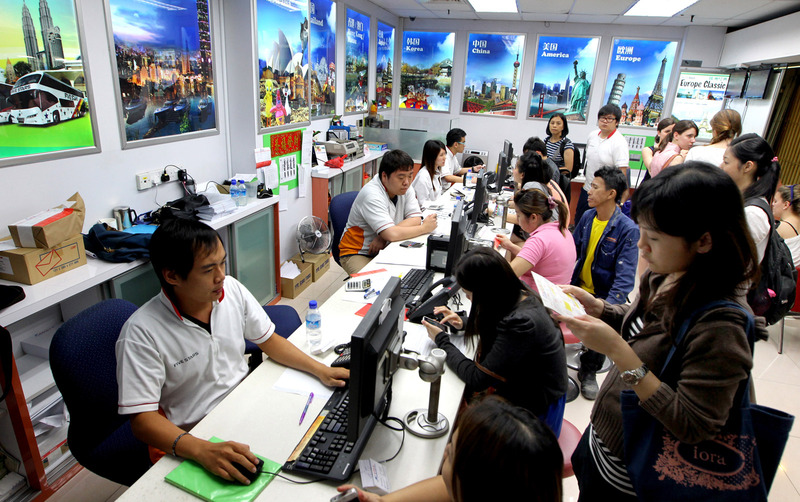 A founding director of a travel agency that folded last year is facing a lawsuit for more than $770,000 over the lease of nine photocopying machines. Mr Johnny Lim Cheng Onn, 48, had agreed to be a guarantor for Five Stars Tours when it leased the photocopiers from Orix Leasing in 2011. Under the terms of the lease, Five Stars was supposed to pay monthly instalments amounting to $970,120 over a period of six years. After the company defaulted on payment, Orix sued it and the two directors who had signed personal guarantees for the lease - Mr Lim and his older brother, Mr Ken Lim Cheng Chuan, the agency's managing director. Orix obtained judgment against Five Stars and Mr Ken Lim in March last year. The company was later wound up and Mr Ken Lim was made a bankrupt. 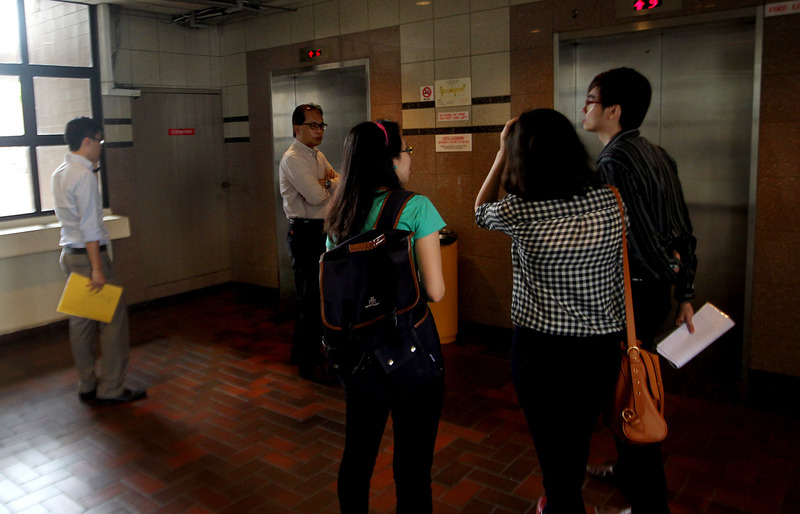 Visitors waiting for their turn to make enquiries at Five Stars Tours on April 11, 2013. 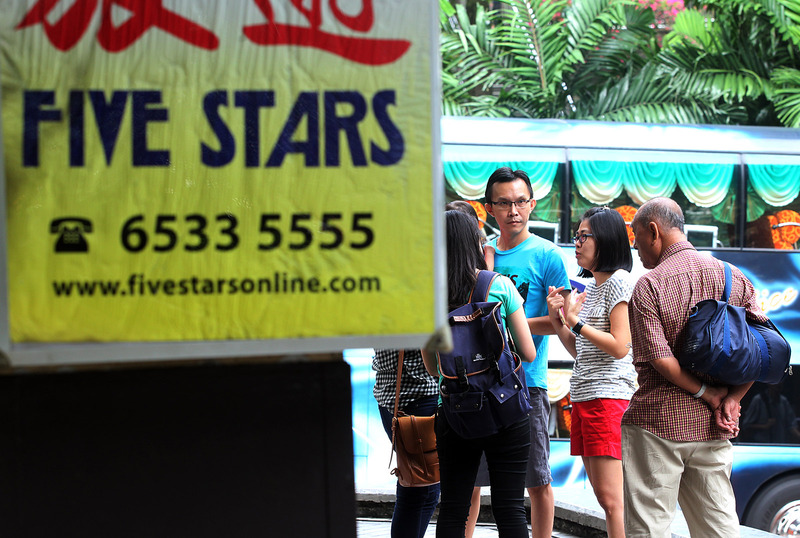 Five Stars Tours, the well-known travel and coach company, may have pulled down its shutters for good after its headquarters at People's Park Complex unexpectedly stopped business yesterday afternoon. According to reports, staff there were told to leave by the management on Wednesday (Jan 8) afternoon. 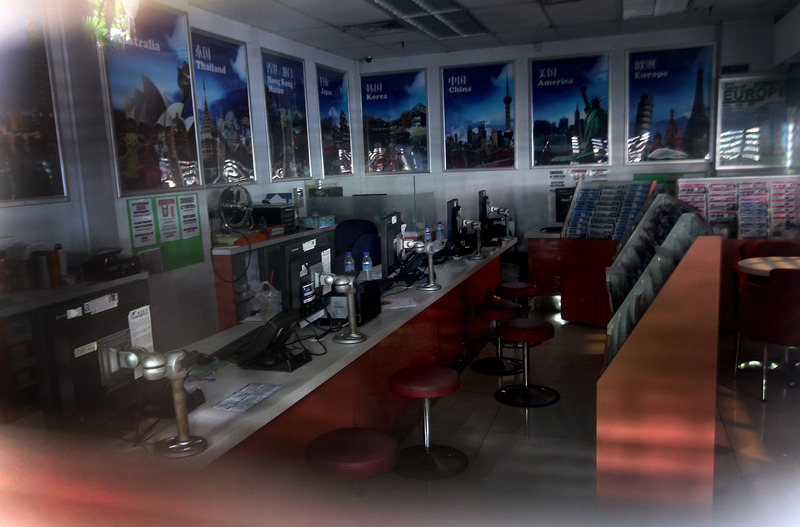 It is believed that the company's other branches also closed early. 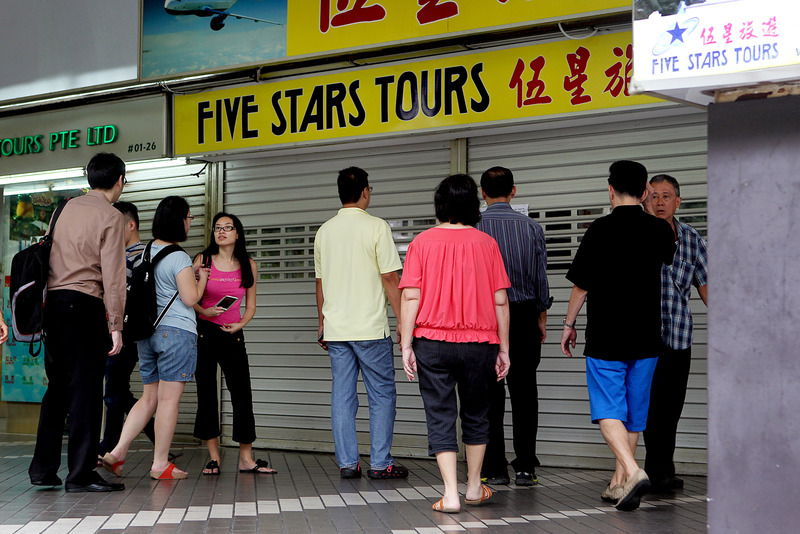 The people outside the Five Stars Tours agency at Golden Mile Complex on 8 January 2014. 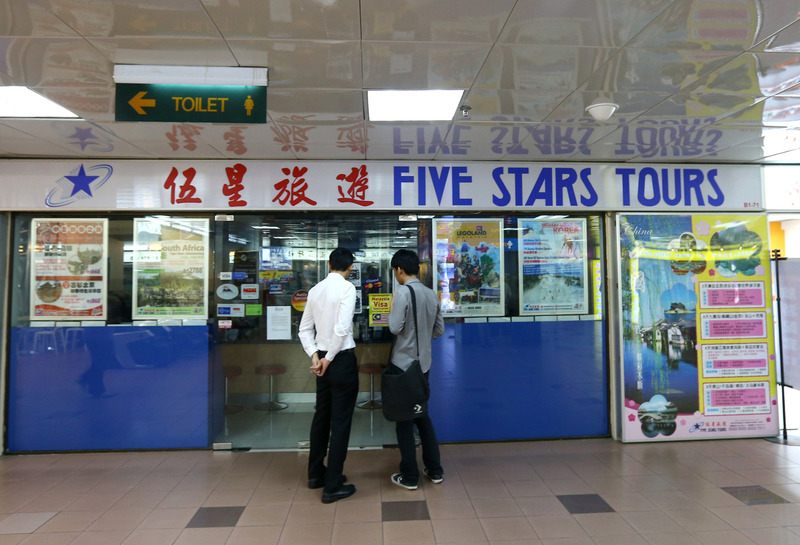 Five Stars Tours, a local popular tour agency, has ceased operations and a police report had been lodged. 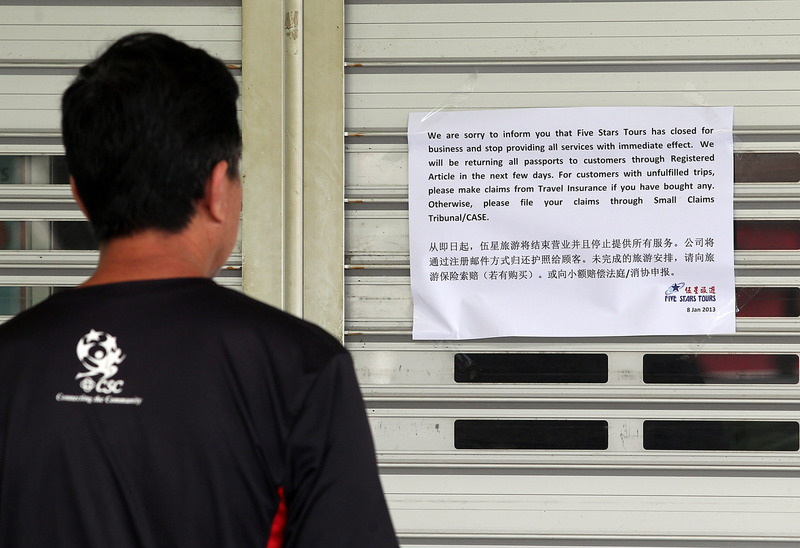 Creditors made a visit to Five Stars' office at Golden Mile Complex, saying they were investigating the company's collapse. 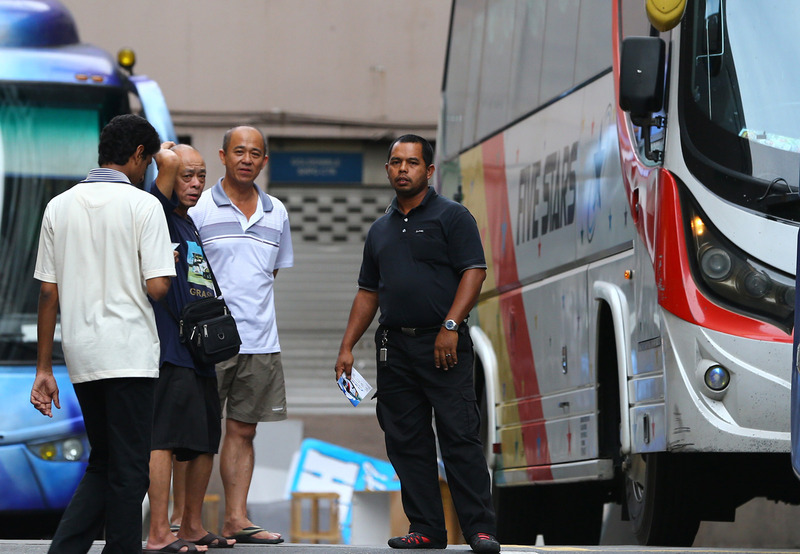 Mr Neo Tiong Poh, 53, and his family booked a two-way trip to Malacca for this Saturday, but are now still looking for free seats on board other tour operators after Five Stars' unexpected closure. 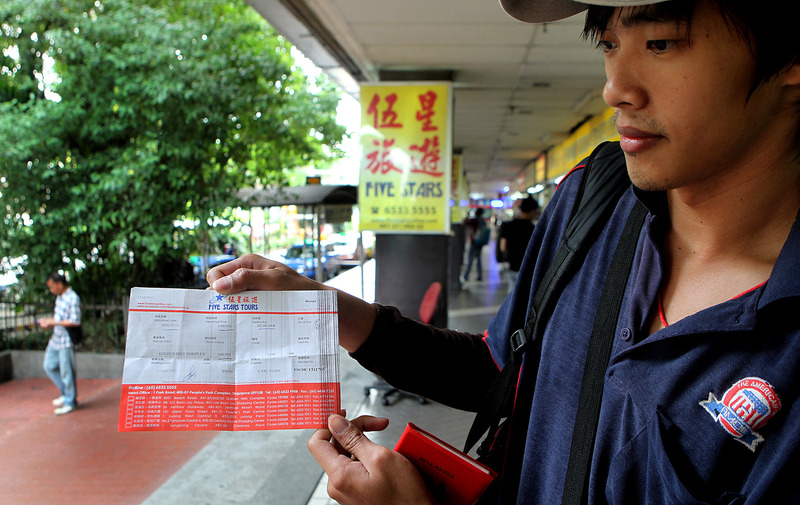 Malaysian Chiah Hua Peng, 26, said he thought his friends were joking when they told him the company had folded. A notice pasted on its shutters. Mr Johnny Lim, however, is resisting the claim against him in a two-day trial that started yesterday in the High Court. His lawyer, Mr Lim Chee San, contended that the former director had not known the "absurd sum" Five Stars had to pay under the agreement, until he got a letter of demand from Orix's lawyers in January last year. If he had known, he would not have signed the guarantee, said the lawyer. The sum was not only for the lease but also included a $526,403 loan from Orix for Five Stars to pay off its previous lease with the photocopier supplier and a six-year maintenance contract. Taking the stand, Mr Johnny Lim said that as far as he knew, he had signed a guarantee purely for the lease of the machines. He said he had signed the document "in a rush"; an employee had handed him a stack of papers, telling him that it was for the photocopiers. "I only know it was for nine copy machines, I didn't read everything," he said. When Mr Lim added that he had not read the document to date, Orix's lawyer, Mr Ting Chi Yen, expressed surprise. 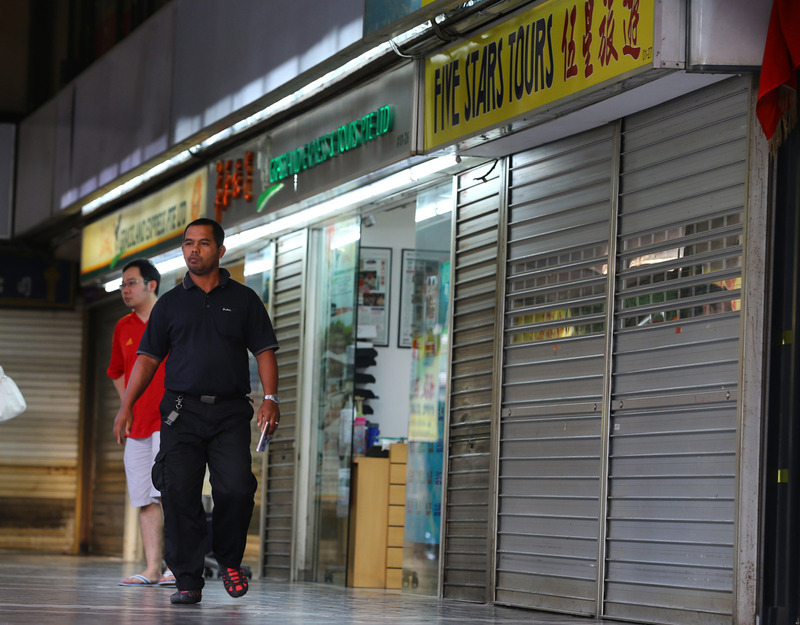 Mr Lim responded: "Every company is about the same. They make it so small, the words. How to read? Testing my eyesight." While he did not know the price of the machines in 2011, he said he "had an idea" that it would not be a "sky-high price". He said after he received the lawyer's letter, he called the supplier and found out that the purchase price was $152,000. He is arguing that the guarantee should, at best, be limited to this amount. 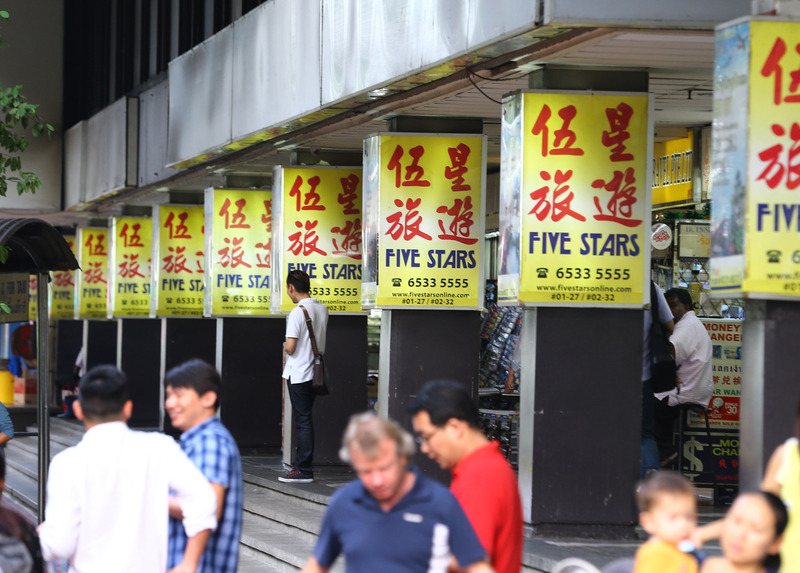 Mr Ting said that, as a savvy businessman who held major stakes in Five Stars, Mr Lim could not claim to be inexperienced. 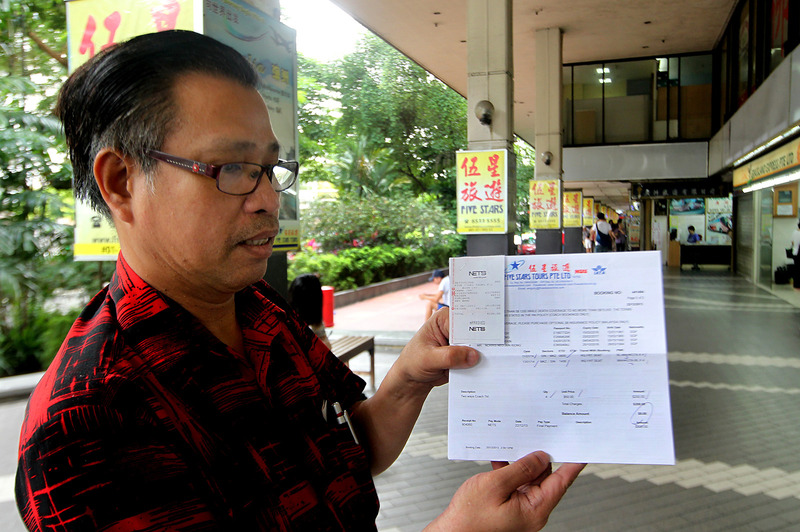 Mr Lim said he did not hold even an O-level certificate. After his older brother was made a director in 2005, he was no longer involved in the day-to-day running of the business, he said, and resigned in 2013 because of "family issues". 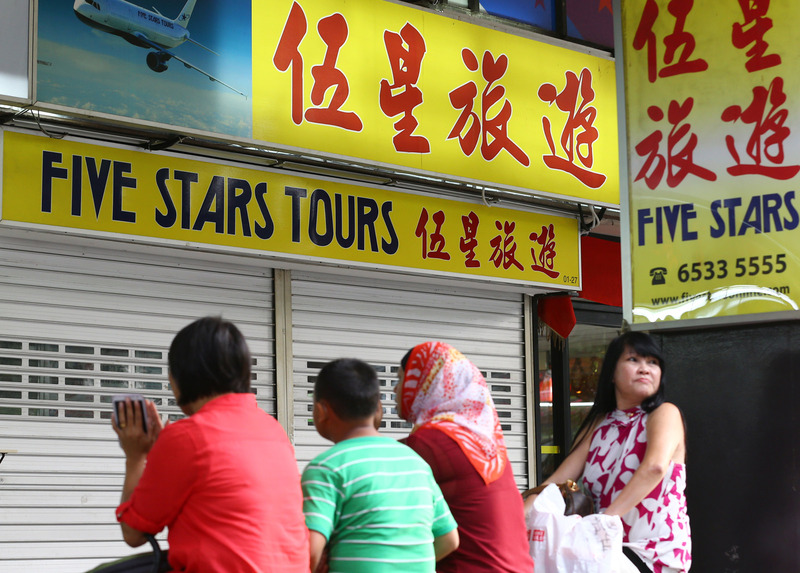 Five Stars Tours was a popular travel and coach company that closed down suddenly in January last year, leaving thousands who had planned to travel during the Chinese New Year holiday scrambling for alternatives.